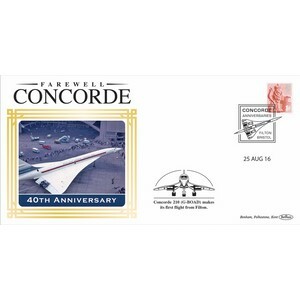 This series commemorates all the notable anniversaries of this much missed aircraft. The covers feature stunning images of this iconic craft. Usually issued in pairs of covers.